Today we went to our first estate sale with friends and we were not sure what to expect. 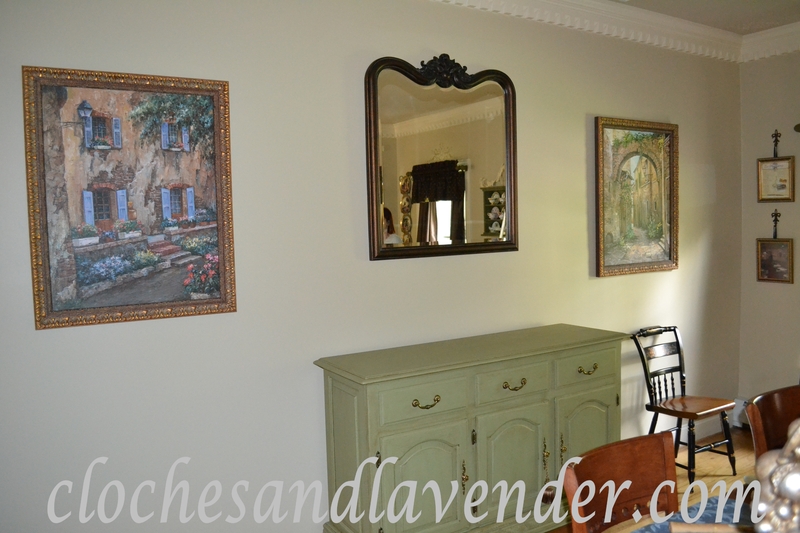 It turned out that they had a lot of nice things and we stumbled across this mirror and I knew it would look great as an addition to our dining room. It was meant to be I guess, because there was a bathroom vanity that our friends were interested in purchasing and they said if they bought that, we could have the mirror for $50. We jumped on it right away. I didn’t even have to do a thing to it but clean it up because it matches perfectly. I love what it adds to the room as well as the additional light that is reflected around. 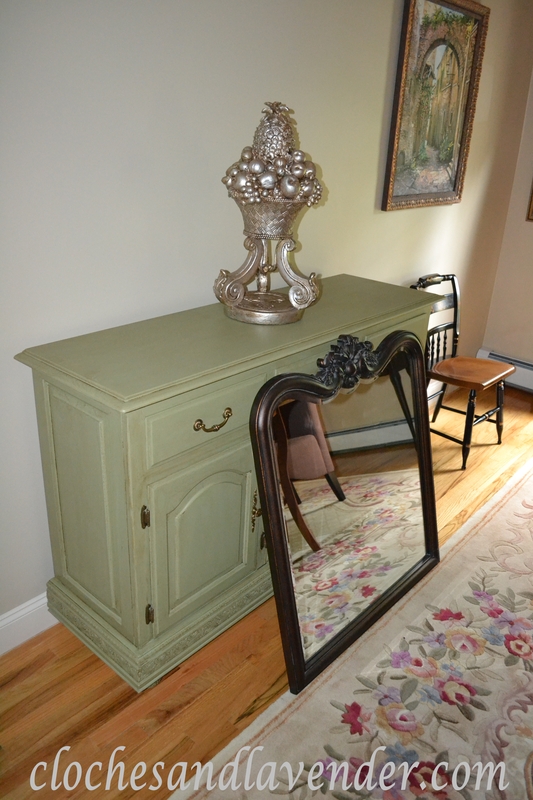 Estate Sales are marvelous for finding interesting things – I feel I am becoming a caretaker to someone’s treasure – love the mirror – perfect for that spot! This was our first one. They had some really neat stuff. We don’t have them by where I live that often but I would go again. I thought of that but not for the dining room and it is a formail frame. Thanks though for the tip. Anytime 🙂 I quite enjoy your blog! I even send it to my mom as she is a savvy decorating and diy entusiast! This was the first one I have been to. What a great mirror! It looks perfect on the wall between your two picture, and it was very smart not to hang them all at the same height. 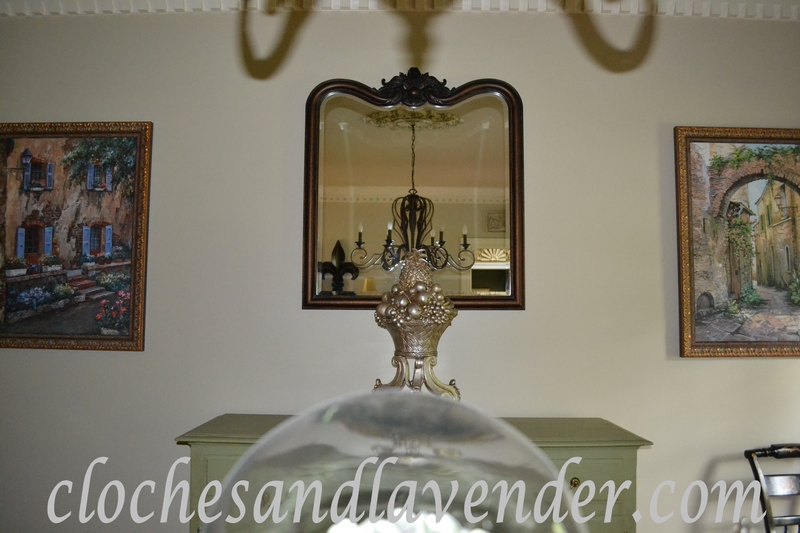 Adore the mirror you found and it looks wonderful in your home!! Thanks you very much. When you have time check out the rest. 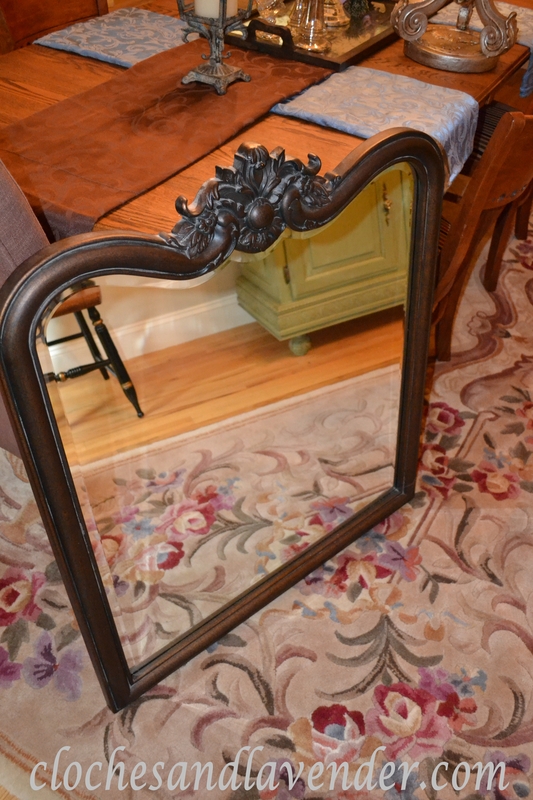 What a beautiful mirror and lucky you to find it! Thank you very much. When you have time check the rest of my page. Your new mirror is gorgeous! You never know what you will find at estate sales. 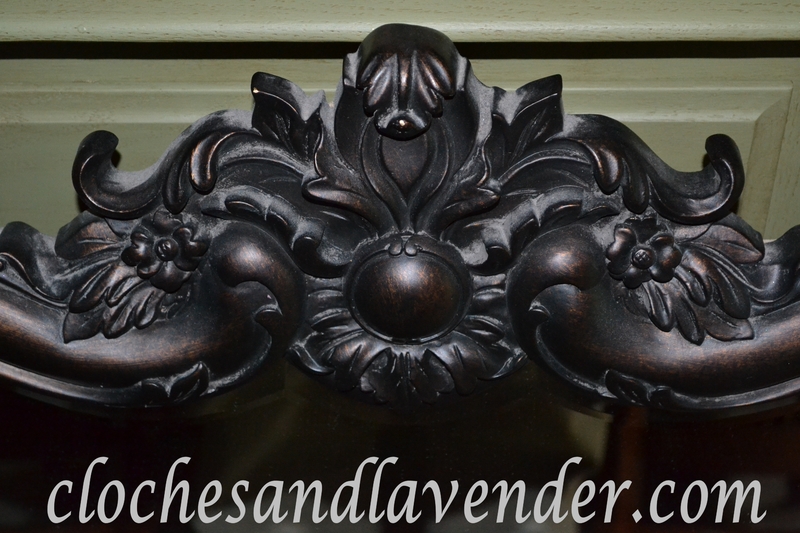 I’m on the “edge of my seat” wanting to redecorate my home, but hubby is not too keen on the idea. It was my first estate sale.